Skyline are a team of specialists within Building Design. We act as an intermediary to provide sub-contracted packages of Architectural, Structures and MEP design work, as well as recruiting within these markets. The individuals that make up the Skyline family are fully immersed in the Buildings market, utilizing long-established relationships with design consultancies and construction companies. The Skyline specialists are always here to help. Our mission is to add real value to you when making that important career move decision. At Skyline we understand that our business is our customers. With a team of skilled Building Design Consultants, we offer a first-class service based upon our core values of quality, professionalism and integrity. In an ever-changing and competitive employment market, Skyline remains flexible with a service tailored exclusively to your individual needs. We are committed to streamlining the recruitment process, delivering our clients and candidates the best possible experience, every time. At Skyline, we live and breathe Building Design. Our holistic, collaborative approach in conjunction with multiple stakeholders throughout each project is what distinguishes us from the rest. This framework has enabled us to become trusted partners with a number of leading design consultancies who vary in size. By utilising our extensive network, we are able to assemble teams that are capable in delivering large scale, complex design projects. Our first-class service means we fully brief our job applicants in full detail for any job role in which we represent them. For our clients, we ensure that all submitted candidates are carefully qualified and that thorough references are taken. We provide the detailed design services within Architectural, Structural and MEP building design sectors. Whether it is the next big new build, international airport, a refurbishment of a listed building, or an extension to a residential property, Skyline is equipped to help. Suraj joined a top-ten AIM listed engineering recruitment business in 2011. 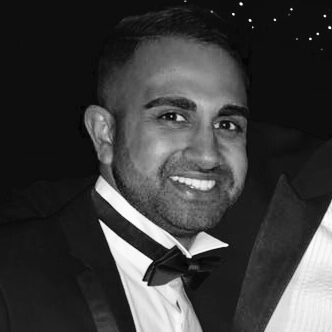 In demonstrating a true flair for sales and proving to be a highly effective recruiter, he secured two promotions within his first three years. At the point of his second promotion, Suraj moved into a managerial capacity, increasing headcount from 5-11 while increasing billings by 45% consecutively year on year. He was also responsible for driving a sharp increase in profitability per head. Suraj has taken this drive and determination into the next chapter of his career at Skyline. 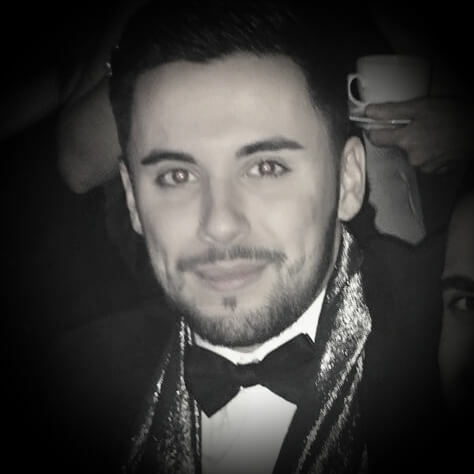 After a distinguished career as a top sales consultant with some of the UK’s leading retailers, Aiden took to recruitment with ease, culminating in being shortlisted for Newcomer of the Year award, when working with one of the South coast’s premier recruitment businesses. Aiden continued to excel, fast being recognised as the best performing consultant in the quickest growing area of the group. Aiden is now taking his unique blend of recruitment and business expertise and applying it as one of the founding members of Skyline. Jonny joins Skyline with a reputation as a first class recruiter within the building design market. 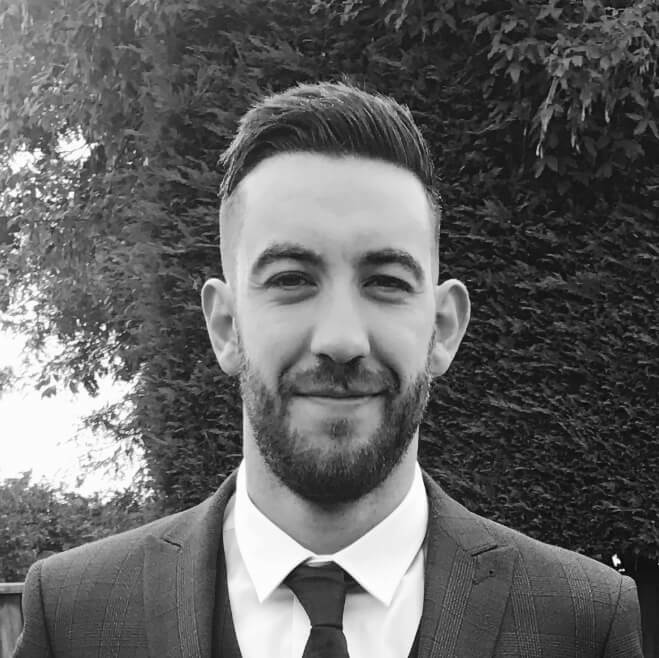 With over five years’ recruitment experience, Jonny has experience of operating at all levels, having recruited Graduates through to Directors, for SME’s through to World renowned blue chip organisations. Jonny made his name in the Structures market, and is now heading Skyline’s offering within this sector. 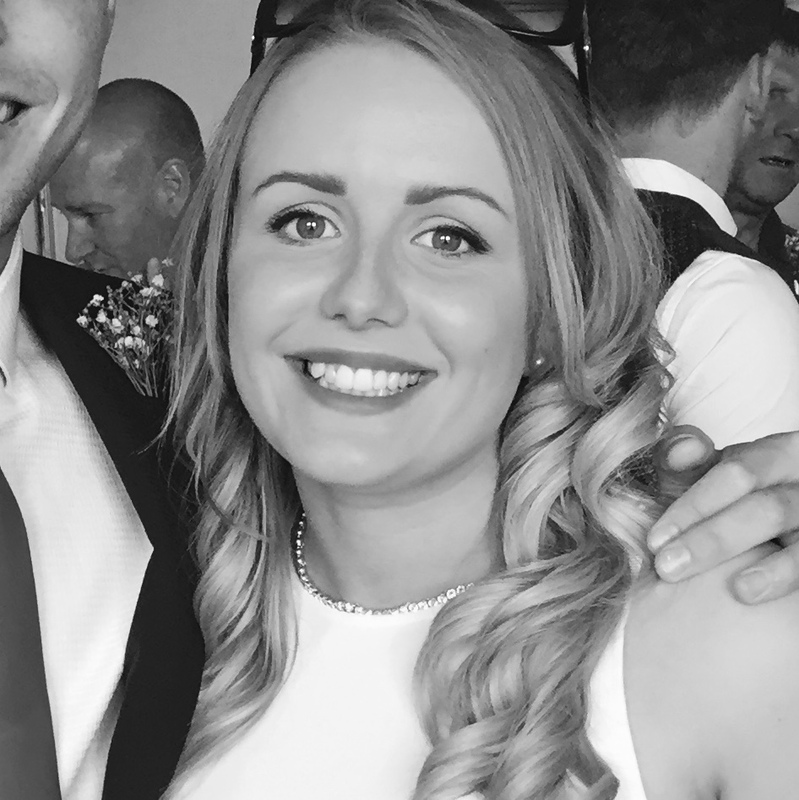 Having excelled throughout her career at one of the South coasts’ premier recruitment agencies, Jade has decided the time is right for her to take on the next big challenge in her exciting career; setting up Skyline Architectural Solutions. Combining her architectural training and recruitment skills with her retail management experience gained with a prestigious high street brand, she will undoubtedly bring to her new company all the qualities and enthusiasm that have made her such a success in the industry to date. This will ensure Skyline Architectural Solutions will be the recruitment company to watch in the coming years’! Skyline Group act as an intermediary to help deliver packages of Architectural, Structural and MEP design projects. We work with a number of Architectural practices and Consulting Engineers, ranging from smaller but reputable businesses, through to some of the world’s most prestigious engineering consultancies. The model is simple; we identify the scope of work and then liaise with our design network to generate fee proposals. Once collated, we submit to our client for review. This model offers a diverse range of services, price ranges and an ultra-fast response time. Skyline Group will even manage the whole process. Our structure allows for a varied project portfolio in terms of: sector, scope, size, and the value of the design work undertaken. At Skyline, we recognise that some of our best candidates are recommended to us by members of our professional network. In order to attract the best possible candidates, we believe in rewarding those who help us build and expand on this network. We offer remuneration of up to £500 for a candidate referral that results in a job fill, and meets our Terms & Conditions. Payment is due ONLY after a placed candidate has completed 12 weeks of employment on a Permanent Placement, or 4 weeks of employment on a Contract Placement. Payment is due ONLY on initial placement, and all further placements are excluded. There are no limits on the number of candidates you may refer. In the event of any disputes, Skyline Engineering Solution’s decision is final.